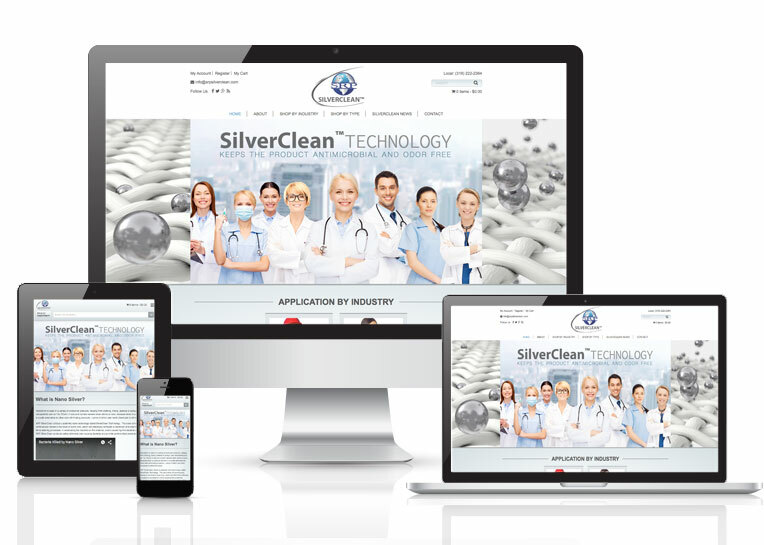 Online Presence Builders designed and developed a new reponsive e-commerce website for SRP SilverClean in WordPress. Using Woocommerce shopping cart software Online Presence Builders created a sleek, clean website design that allowed SRP SilverClean to easily manage the products offered on their website. Online Presence Builders was able to customize the site’s shopping cart to meet the needs of SRP SilverClean as well as complete development of the site to meet a specific deadline set by SRP Silverclean.